Are security concerns taking away from your peace of mind? The scenario of rapidly increasing crime demands increased security. The best way to protect you against such crimes is by installing a security system. Surveillance systems have redefined the protection of homes and businesses. Installing a high-tech security camera will help in deterring crimes, thus, protecting you from falling prey to any threats. Scares away intruders: Deterring a criminal is the best method of prevention.Installing an outdoor security camera dissuades would be burglars from entering your home. Even the cleverest thieves would change their mind as soon as they spot a security camera. Decrease the threat by installing a security system and prevent your family from becoming victims of crime. Assisting police: Incase a theft takes place, security cameras can provide the police with required and reliable information. 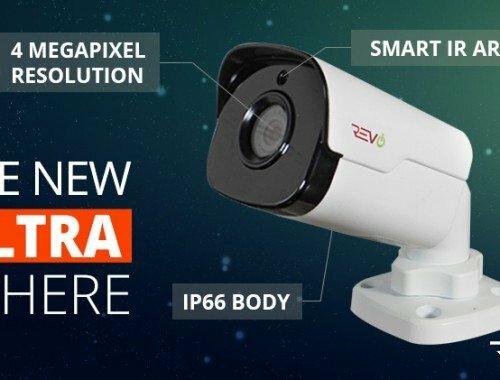 A good quality security camera captures faces and all activities clearly. This in turn will help the police catch hold of the intruders and possibly retrieve your stolen goods as well. Ensure elders /children are safe and sound: It’s always good to know that your children and aging relatives are safe even when you are not around. Ensuring that your family is out of harm will allow you to go about your day worry free. The remote viewing feature will allow you to check up on them from your tablet, desktop or mobile phone at any time. Reduced insurance premiums: Major insurance companies and agents will offer lower premiums if you protect your property against theft with a professionally installed home security systems. Peace of mind: Knowing that you are in a safer environment gives you confidence and peace of mind. 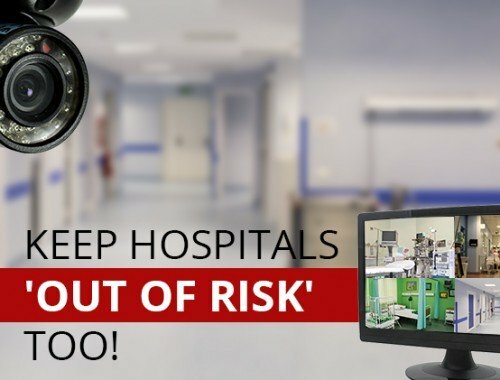 You can always have that sense of security when you know that Revo’s reliable cameras are there to protect you. 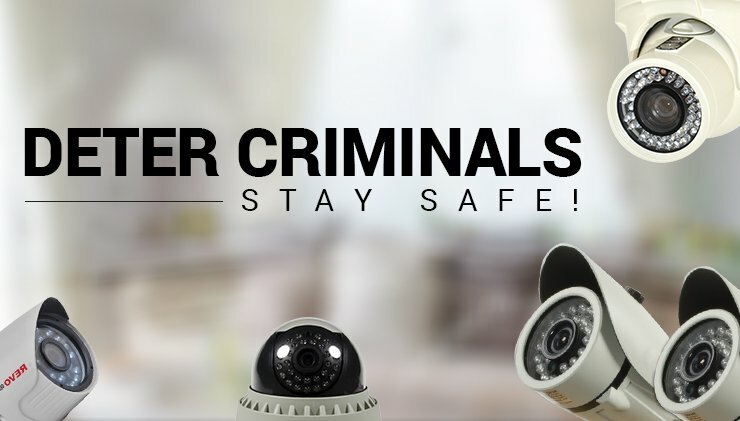 Now that you know the benefits of installing a security camera systems, get yourself and your family protected today. Take advantage of our latest discounts by subscribing to our newsletter and be the first to know of our greatest discounts yet. First of all thank you for all tips because they are very good. I tried to install my new security camera and it caused a lot of difficulties for me. So I started to search for some information about how to install it easier. And you saved me. Thank you one more time.